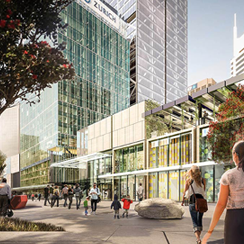 ​As the population of Auckland grows over the next thirty years this will result in changes to our existing neighbourhoods and the creation of new places to live, work and play. Indeed, design becomes more critical as the development intensifies. 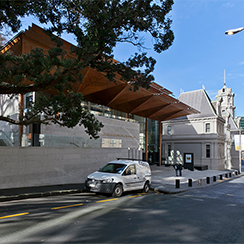 Design can be used a positive tool to aid this development and help us achieve great buildings and places that are recognisably part of Auckland, and not necessarily a carbon copy of Sydney, Melbourne or elsewhere. To do this we collectively need to gain a better understanding about Auckland's different contexts and characters. The Ministry for the Environment defined character as "the distinctive identity of a particular place that results from the interaction of many factors, including built form, people, activity and history" (MfE 2005:2). For Auckland, part of this identity comes from the narratives of mana whenua and we have worked with them to develop a draft set of Te Aranga Māori Design Principles. 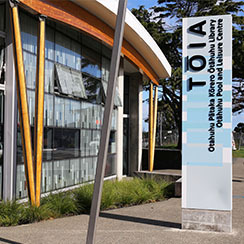 These provide a clear process outlining how we can all positively engage with mana whenua and shape our built environment to acknowledge our position as a city in the South Pacific. 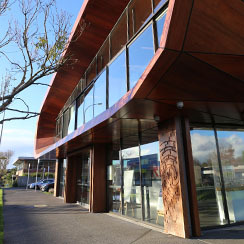 E ngā mana, e ngā reo, e ngā karangaranga maha, tēnā koutou. Te hunga mate kua wehe atu ki te pō, haere, haere, haere atu rā. Ko tātou rā ēnei ngā mahuetanga iho e whakakaha nei ki te pupuri, ki te hāpai i ngā taonga tuku iho mai i a rātou mā; ngā mātua, tūpuna, na reira tēnā koutou, tēnā koutou, tēnā koutou katoa.